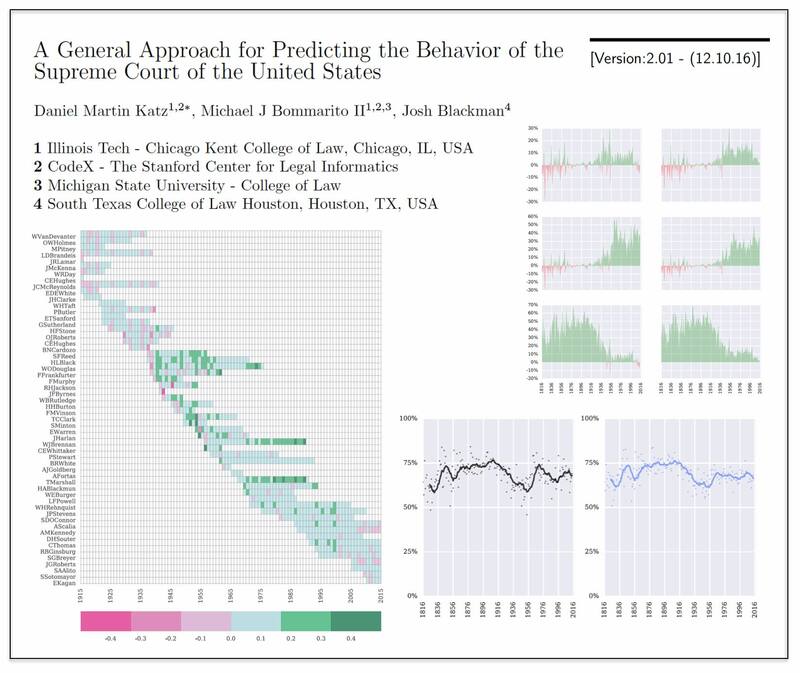 Legal Technology and Innovation is global and I am proud to have the chance to teach in the LegalTech Masters Program at IE Law School in Madrid. 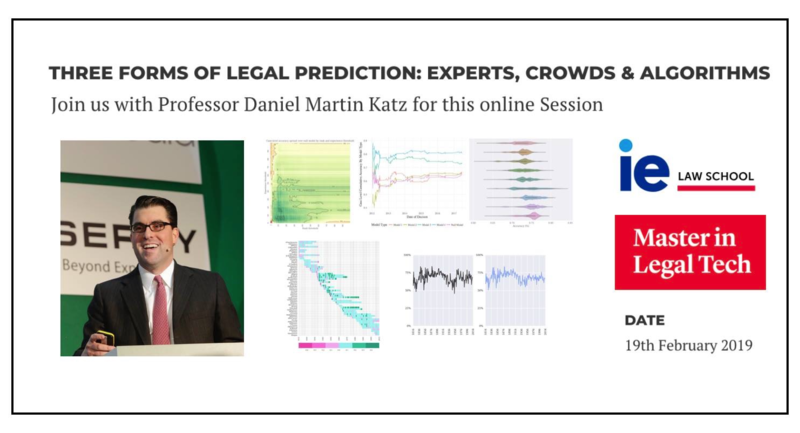 This week, I will offer an online kickoff seminar on topics related to the program (sign up using the link) I look forward to meeting all of the students in the program next month in Madrid. 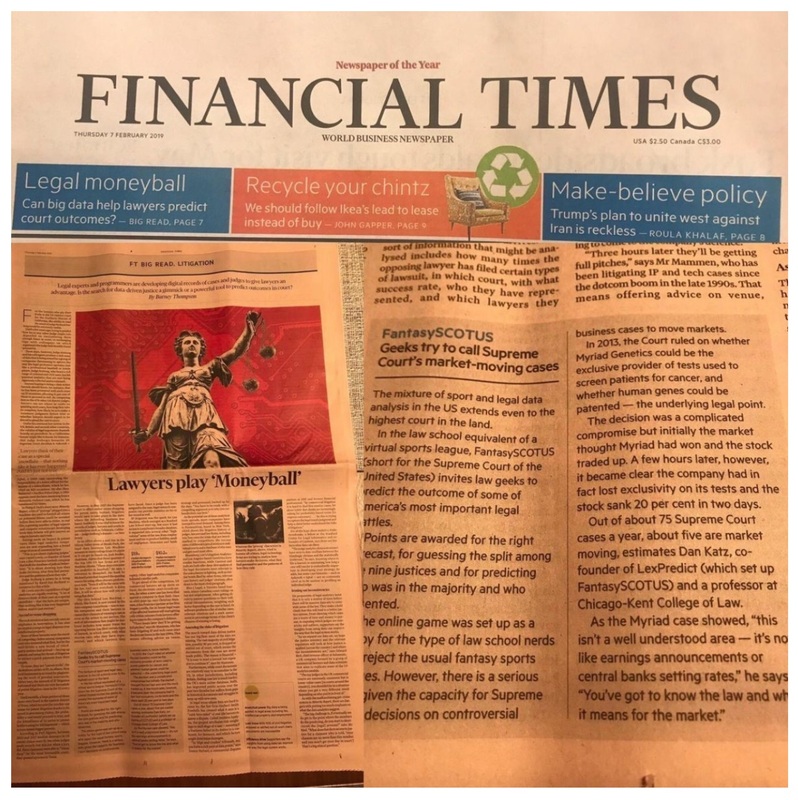 I am excited to be quoted in the FT’s Big Read today! 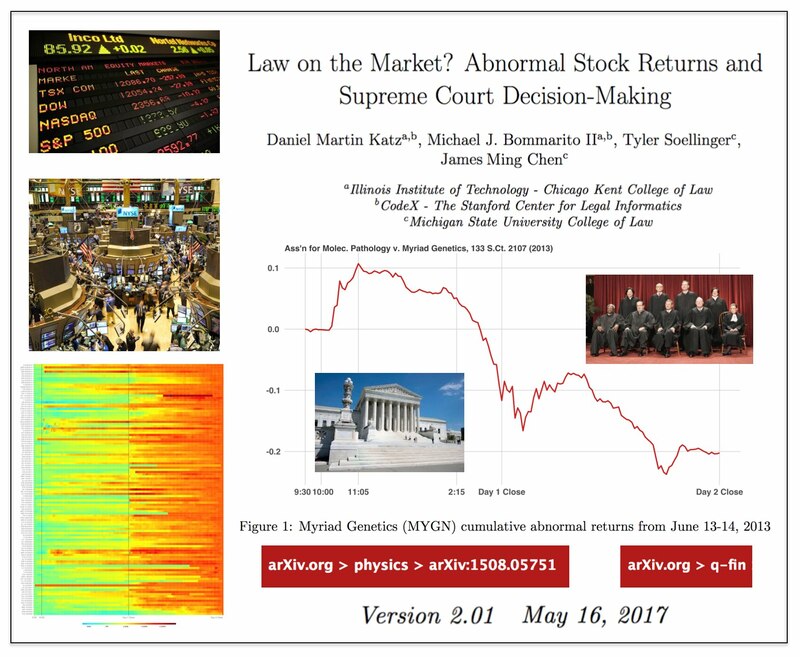 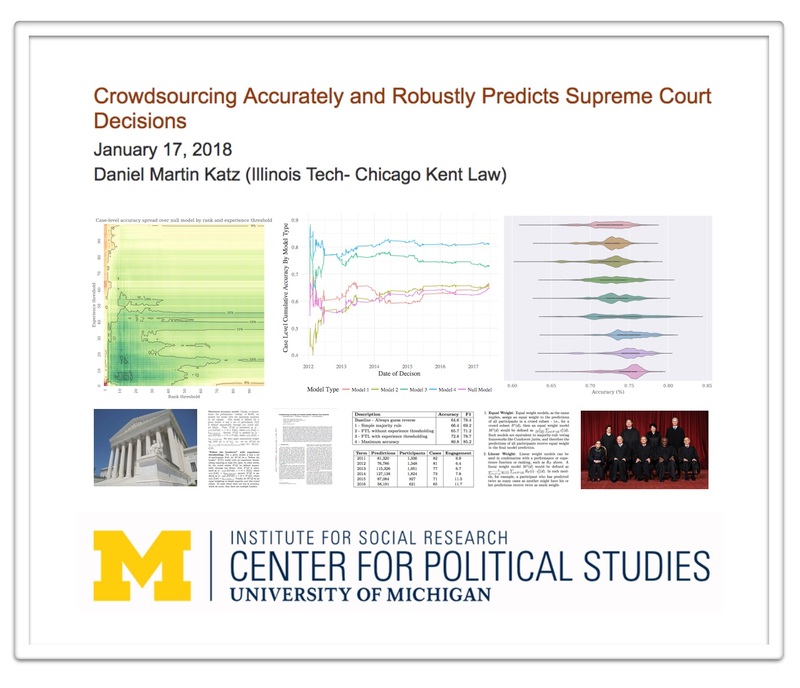 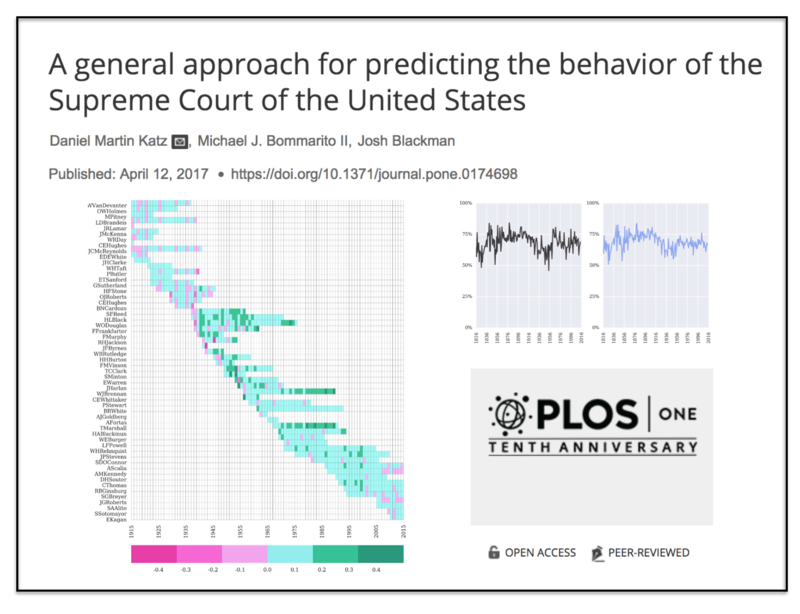 Excited to take the show on the road next week where we will be presenting our SCOTUS Crowdsourcing Paper at University of Michigan Center for Political Studies and at the University of Minnesota Law School.